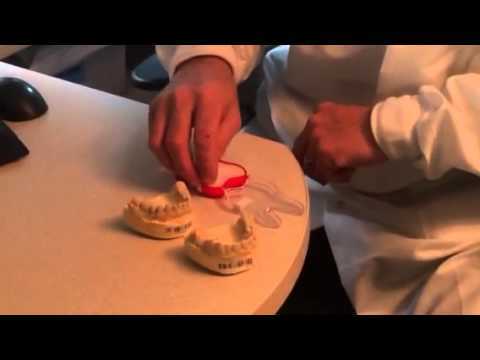 Watch as Dr. Frederick E. Solomon explains to one of his valued patients the way a CEREC machine works, as she awaits her new porcelain crown. Speaker 1: We'll put you back in the chair and we'll fill it in. Speaker 2: Is my filling done? Speaker 1: Your filling is hollow. I drilled it out, but I didn't fill it yet. The same time I put the crown in, I'll go ahead, and I'll fill it up for you.